I’ve been terrible at updating this lately, but I swear it’s for a good reason! I’ve sold all my stuff and left Canada until at least September 2015 to pursue my dream of travelling. 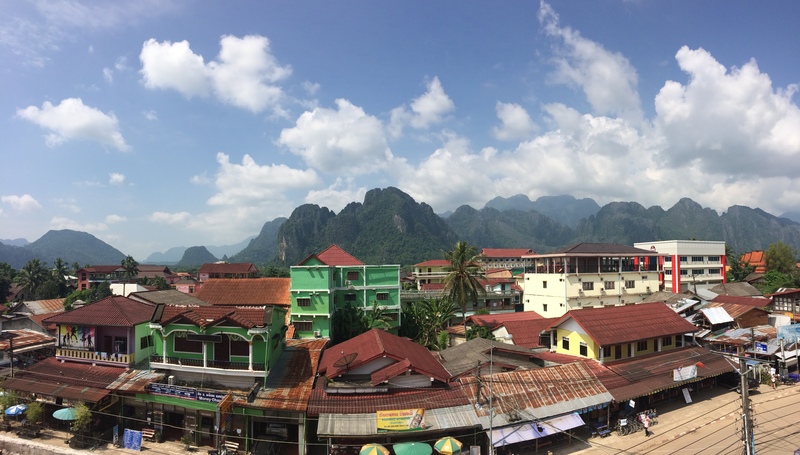 I’m currently living in South East Asia taking in the beaches, mountains, and Pho. Please read about all of my adventures on my travel blog at http://didyoupackit.com and shoot me an e-mail if you wish to connect.